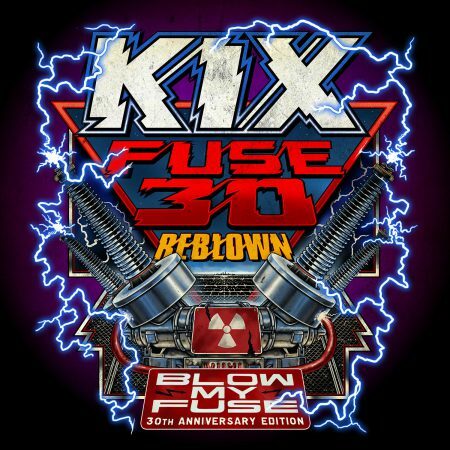 One of the more underrated hard rock records (and groups, as well) of the 80s, Kix’s platinum-selling Blow My Fuse is the latest album to get the deluxe treatment aimed at diehard fans longing for something extra from their favorite artists’ catalogues. The seminal work, originally unleashed on audiences back in 1988, was the Maryland-bred band’s most successful offering and it only takes one listen to figure out why. From the opening drum beats of the explosive “Red Lite, Green Lite, TNT” to the infectiously raucous “Cold Blood” to the provocative title track with its anthemic sing-along chorus, Blow My Fuse is certainly deserving of its esteemed status. Undoubtedly its most popular number, the haunting power ballad “Don’t Close Your Eyes,” showcased a more sensitive side of the band that they pulled off beautifully, as it remains a cornerstone of classic rock radio to this day. Released September 21 via Loud & Proud Records, Fuse 30 Reblown, 30th Anniversary Special Edition commemorates the 30th (!) anniversary of the revered album with a lengthy two-disc set. The first contains a brand new remix of all ten tracks by legendary producer Beau Hill as well as an exemplary remastering from award-winning engineer Jay Frigoletto. But the true beauty of the collection lies in the second, which consists of entirely unreleased demo versions of each song, all recorded several years prior to the eventual final product. While the differences are mostly subtle, ardent listeners will be able to extract a plethora of minute intricacies in the fresh tunes. To celebrate the decorated reissue, Kix is doing what they do best and have embarked on an ambitious US tour highlighted by performances of the entire epic album from start to finish on every date. And although the act’s lineup is slightly different from when Fuse was originally recorded (Mark Schenker has replaced Donnie Purnell on bass), it’s ultimately a nonfactor, as the record’s brilliance still effortlessly shines through. Check out Royal Flush’s coverage of the band’s April stop in New York here. Click here to order Fuse 30 Reblown, 30th Anniversary Special Edition. 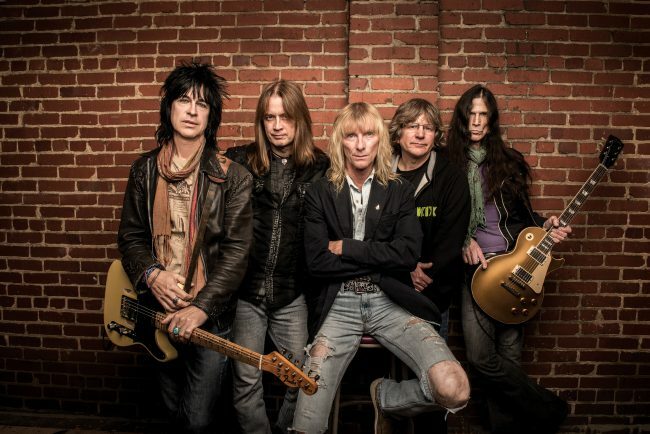 Click here for Kix’s tour dates.